With over 16 years of experience in the Denver market, Laura Swank’s award-winning design experience spans multiple industries, including corporate, medical, hospitality, and retail, to list a few. In addition to Laura’s breadth of work in her home state of Colorado, her broad knowledge base has benefited clients across the nation, including projects in New Jersey, Arizona, and Illinois. Not only recognized by clients and peers, Laura’s work has also been recognized by the International Interior Design Association (IIDA). 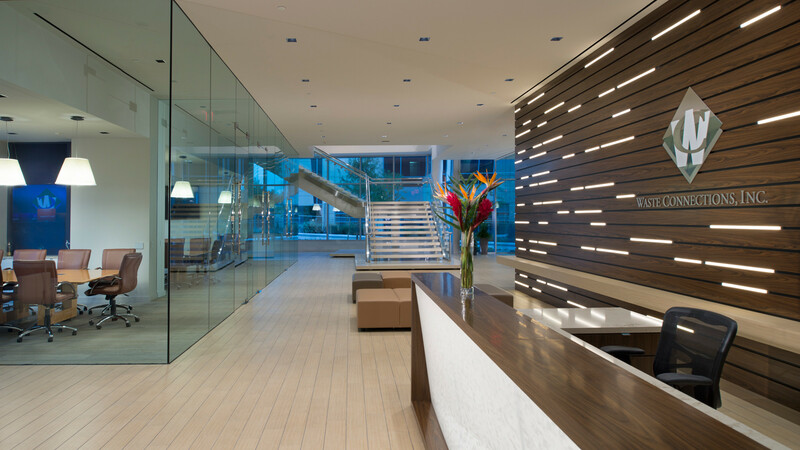 Her design for the tech firm Stack Exchange received an IIDA Corporate Interiors Award in 2015. Laura has played an integral role in the Denver technology boom, and in addition to Stack Exchange, has worked with notable technology clients such as Zillow/Trulia, eBags, MapQuest, Cognizant/Trizetto and Level 3 Communications. Laura is an active member of Commercial Real Estate Women (CREW).